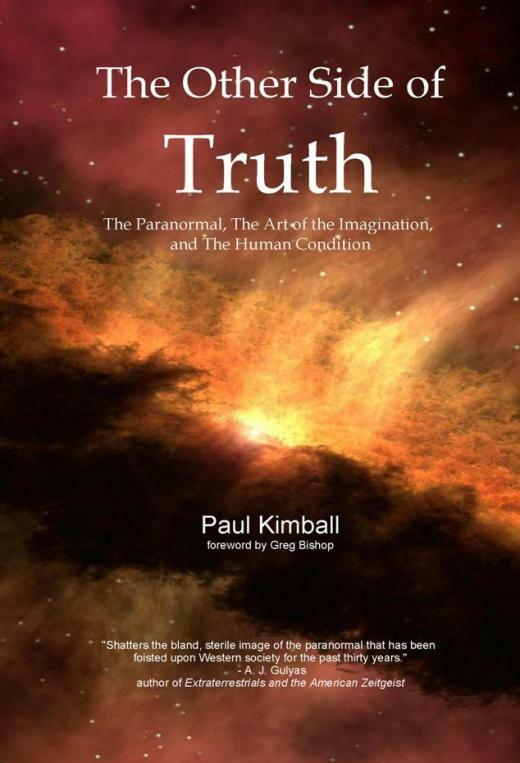 Paul Kimball returns to Binnall of America to discuss The Other Side of Truth. BoA:Audio wraps up our marathon of returning guests with an epic three hour conversation with the prolific and loquacious Paul Kimball discussing his book The Other Side of Truth. 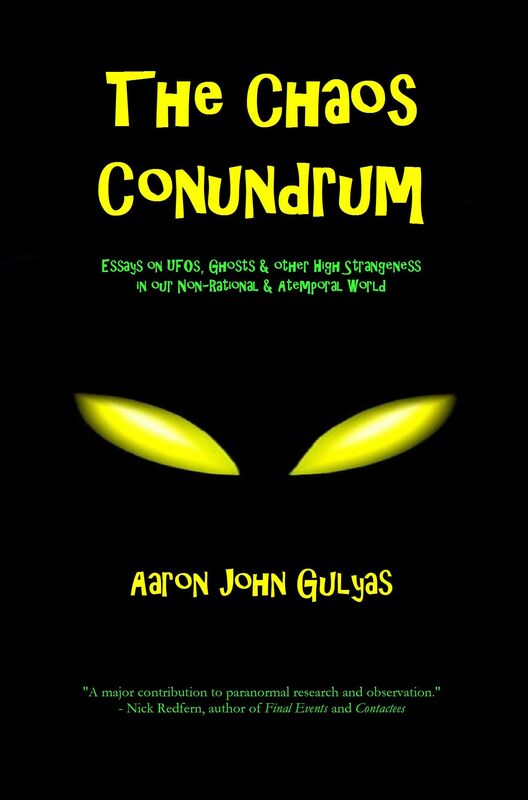 Over the course of this vast conversation, we’ll delve into the paranormal, religion, skeptics, true believers, whether the human race is a failed species, synchronicity, the envelopment of technology onto the human race, and a lengthy exchange about the afterlife. 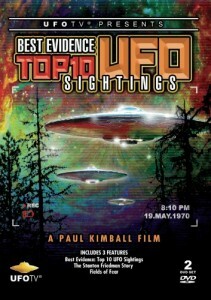 It’s a massive conversation which spans space and time, looks at life and death, and examines aliens and elves with longtime friend of the program, paranormal pundit extraordinaire, Paul Kimball.